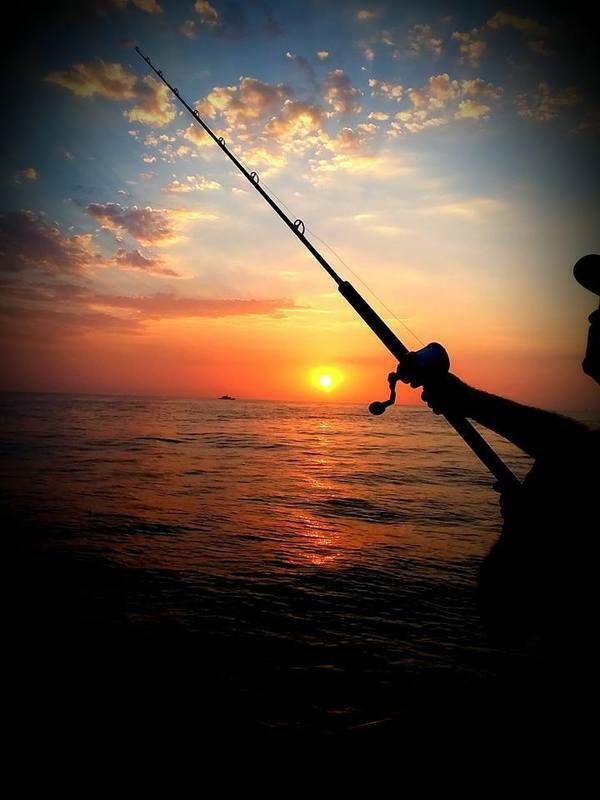 Good fishing this weekend aboard the Relentless! 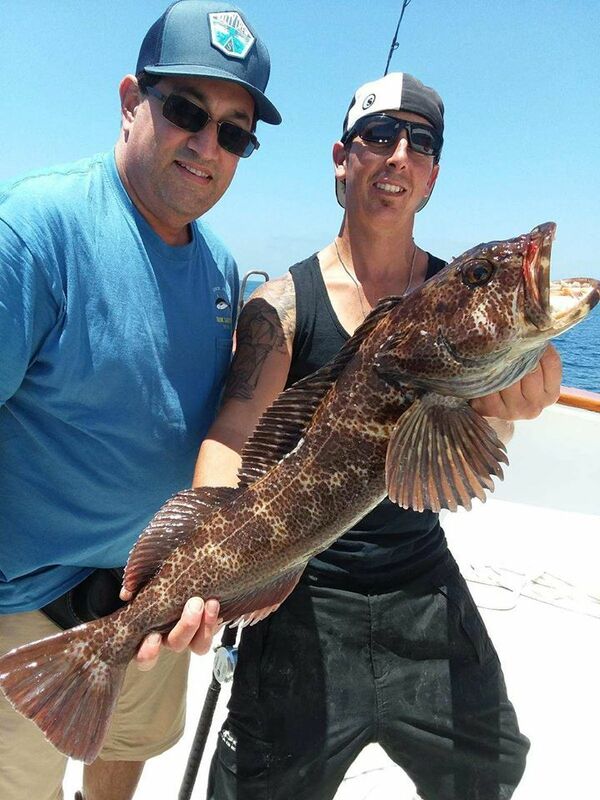 Here is the scoop from Capt Mike Franchak! 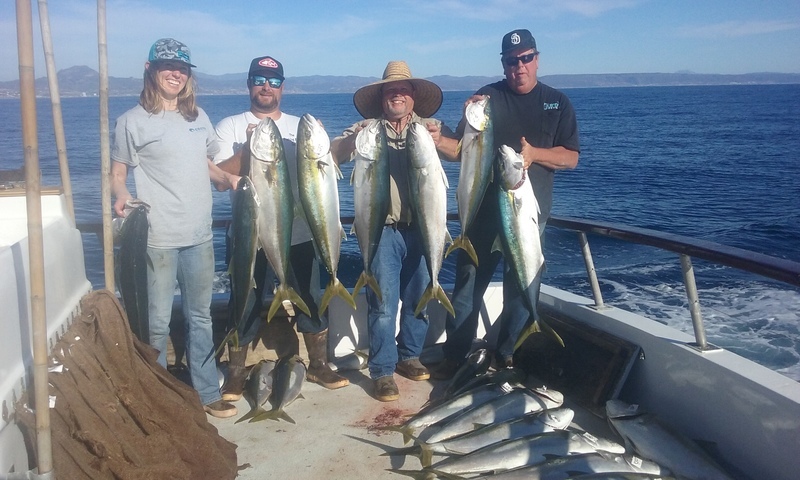 Steady sign of Yellowtail yesterday with some good shots at 15-30-lb yellows with some quality ground fish to be had in the afternoon. Coming in this am with 26 Yellowtail, 120 Rockfish, 3 Ling cod, and 35 Bonito. Nice grade of wintertime Yellowtail with boats leaving H&M Landing every Friday night. Check out our H & M Trip Calendar for all our trips from whale watching on up to 1-1/2 day trips or longer and anywhere in between!